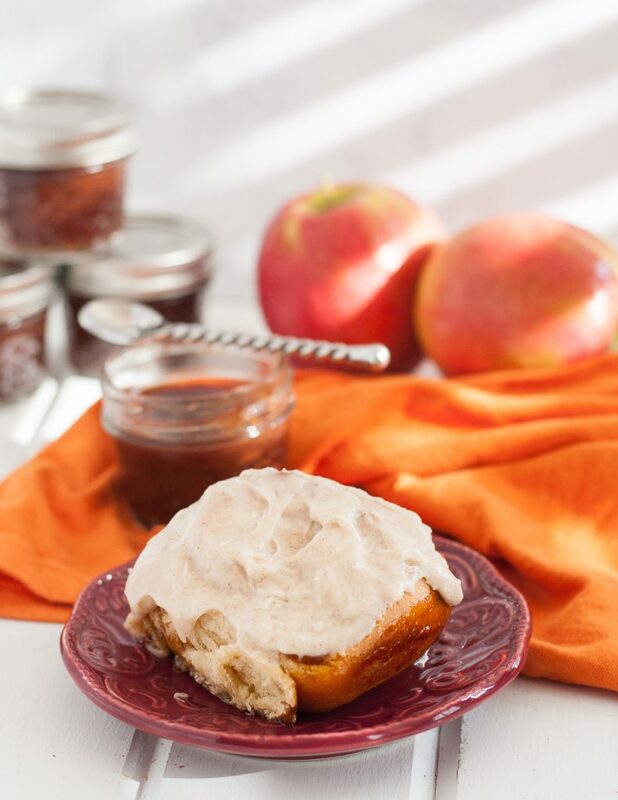 Apple butter and cinnamon are two of my favorite fall flavors. 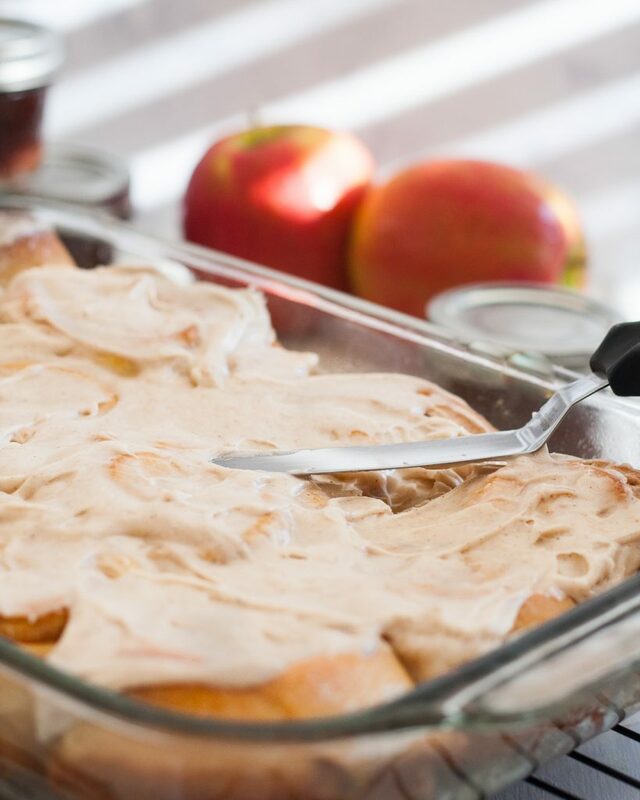 I’ve combined them in these apple butter cinnamon rolls! Do you know what I just realized darlings? Cinnamon rolls have a season for me, as I seem to make them most in the autumn! Well, at least I tend to make them mostly with autumn flavors mixed in (like these pumpkin cinnamon rolls). 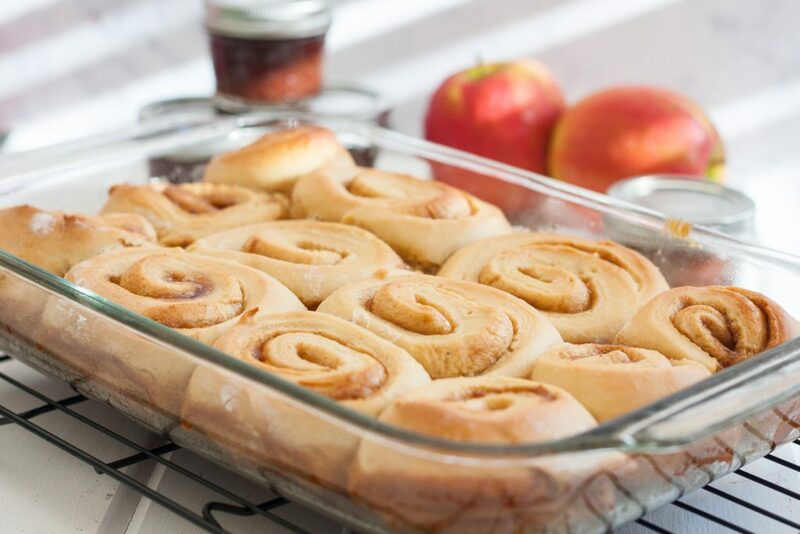 In full disclosure, these apple butter cinnamon rolls were baked over 4th of July weekend as breakfast one morning for visiting family. But the flavors are most definitely fall. Last year we went apple picking with my baby sister and her husband, and I ended up with a ton of apples. Other than making applesauce, plantain apple cake, apple pie (naturally), and just eating our fill, I also tried making a batch of apple butter. It was delicious, but I still had a few little jars sitting around that needed using, and cinnamon rolls seemed like the perfect was to do so! Since waiting for dough to rise is time consuming and not what one wants to do with visiting family, I prepped these in advance, froze them, then thawed and baked the day I planned to serve. They tasted wonderful and the texture was spot on! The apple butter makes a lovely filling, if a bit messy for rolling. Be sure to take a peek at this video to learn how to roll and cut cinnamon rolls easily. Don’t use a knife if you want the best swirl. With this trick, you not only preserve that pretty bakery swirl, you have less dishes! 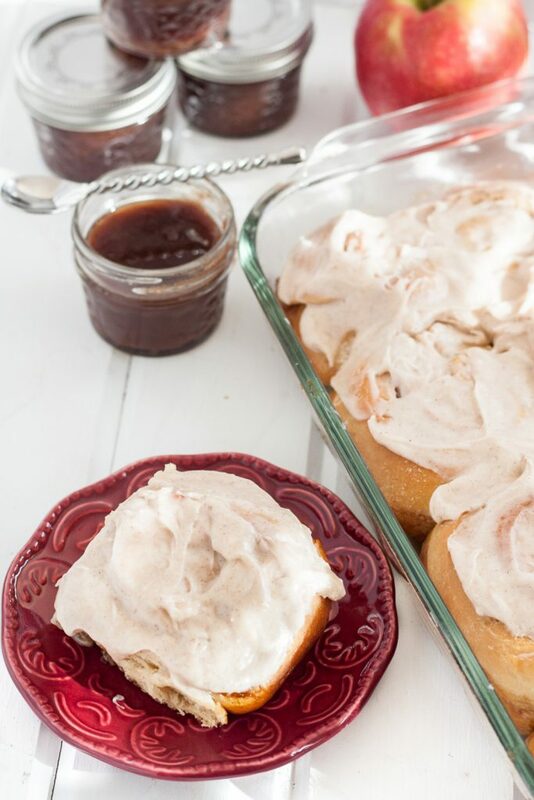 Top with a tasty cinnamon cream cheese frosting, and you’ve got the perfect sweet breakfast to serve. 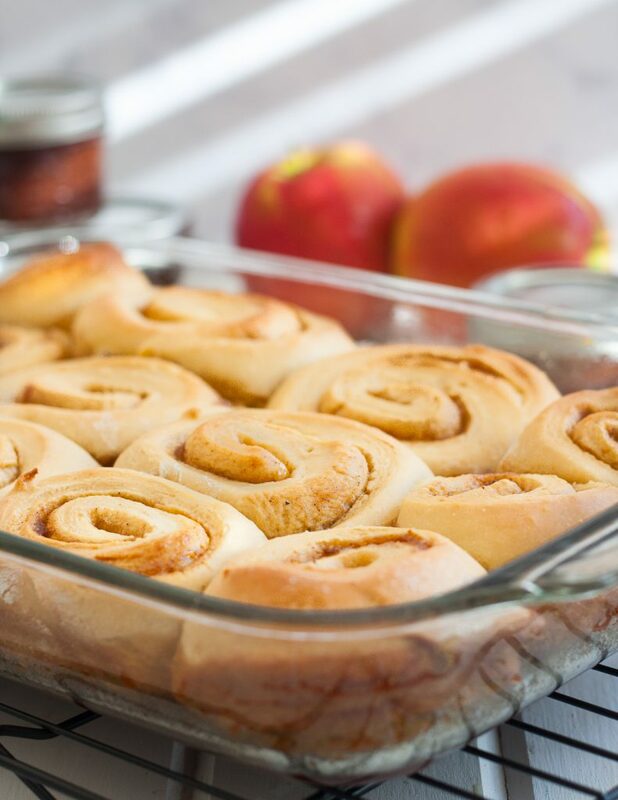 You may bake the whole batch for a crowd or a few as you need them to have apple butter cinnamon rolls all season long. Enjoy, darlings! Happy almost Fall! 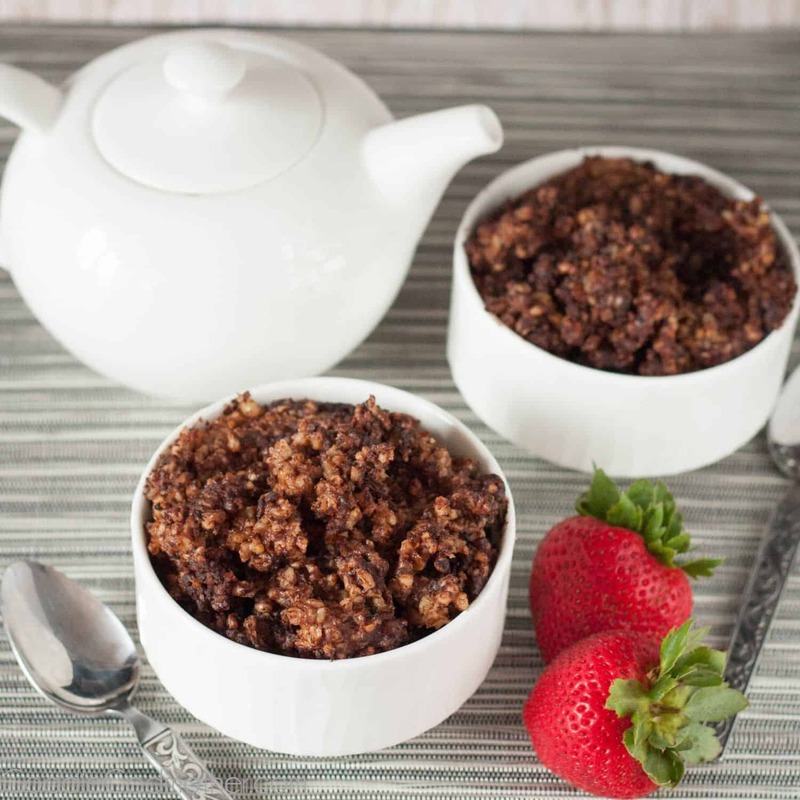 Combine all dry ingredients except the sugar in a bowl, set aside. Mix the wet ingredients and sugar in the bowl of your stand mixer until somewhat smooth and well incorporated. Slowly add the dry mixture to the wet and knead using the dough hook for 5 minutes until dough is smooth and elastic but not sticky. If mixing by hand, knead 7-8 minutes. 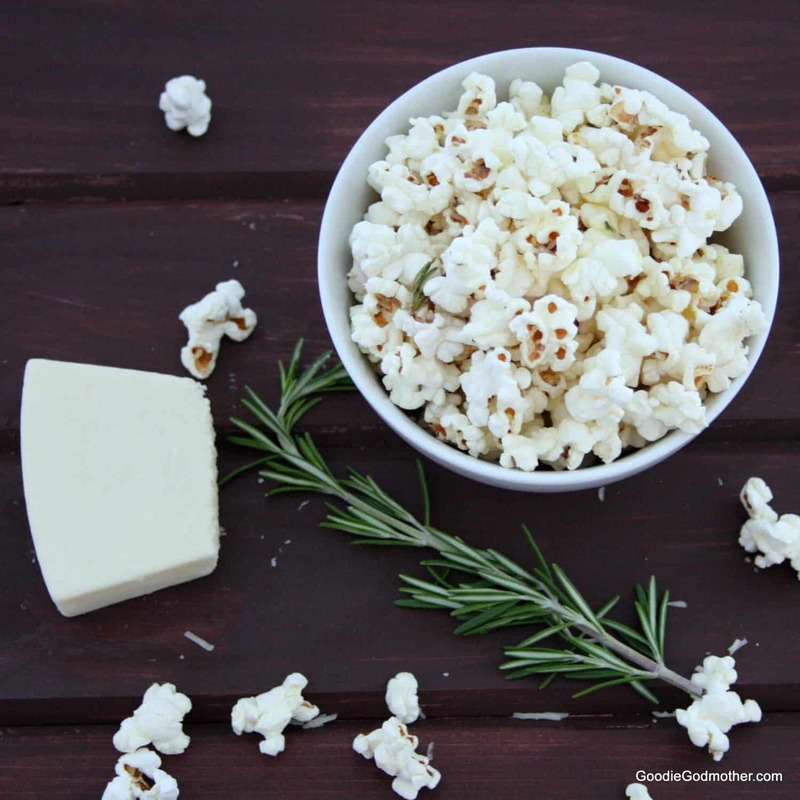 Shape the dough into a ball and place into a greased bowl covered with plastic wrap. Allow to rise until nearly doubled, about 1.5-2 hours, in a warm draft-free spot. When the dough has almost finished rising, combine your filling ingredients in another bowl. Butter or spray an 11x17" baking dish and set aside. Roll out the risen dough on a lightly floured surface to about a 12x18" rectangle (see video in post). Spread the filling evenly over the rectangle, leaving about a ¼" border all around. Starting from the long end closes to you, carefully roll up the dough. Some of the filling may leak, just clean up and keep going. Gently shape the log to ensure even thickness. Using your kitchen twine, cut the rolls into 12 sections approximately 1.5" each and arrange them in your baking dish. Cover with plastic wrap allow them to rise again for one hour in a warm draft-free spot until puffy. If you're making them in advance, see notes regarding freezing in the notes section. You may also refrigerate overnight (up to 12 hours) if you prefer. If you did refrigerate the rolls, remove from the refrigerator about 30 minutes before baking and allow to come to room temperature. They will look quite puffy. Preheat your oven to 350 F, then bake the rolls for 30 minutes. They will look lightly golden around the edges. Remove the rolls from the oven and mix your frosting either by hand or using a stand mixer. Spread over the still-warm rolls. Allow them to rest 10 minutes before cutting. You may make the dough in advance and freeze. Just place the cut rolls in a single layer (not touching) on a baking sheet and place directly in the freezer after shaping and cutting. When the rolls are frozen solid, store them in a zip top plastic bag. Remove from the freezer the night before baking and place in the refrigerator to complete the final rise, then bake as usual. 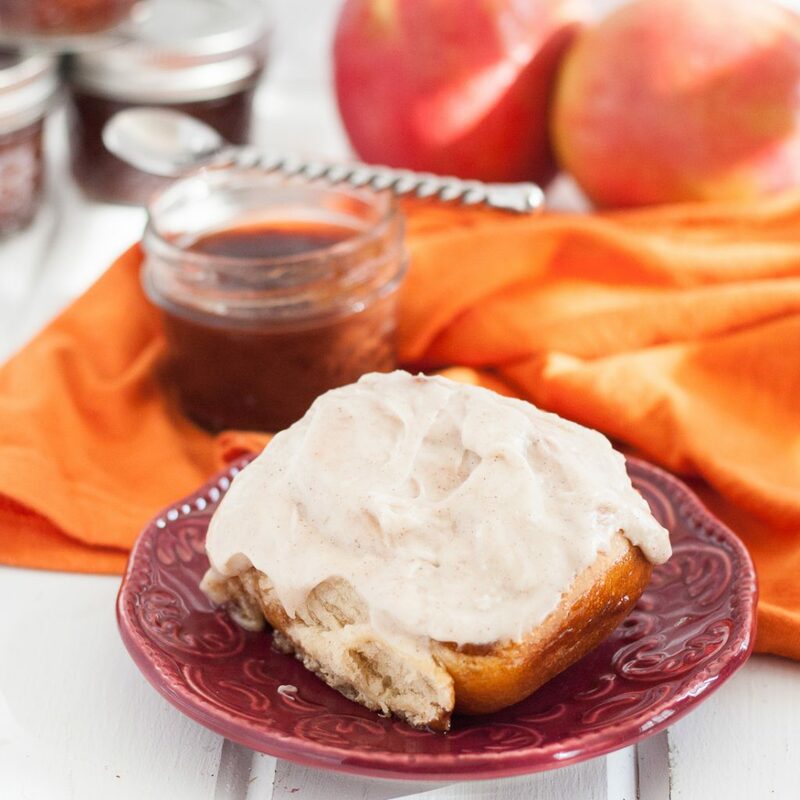 Apple butter is one of my favorite apple-y things and since I’m on a huge cinnamon roll kick these days these look perfect! 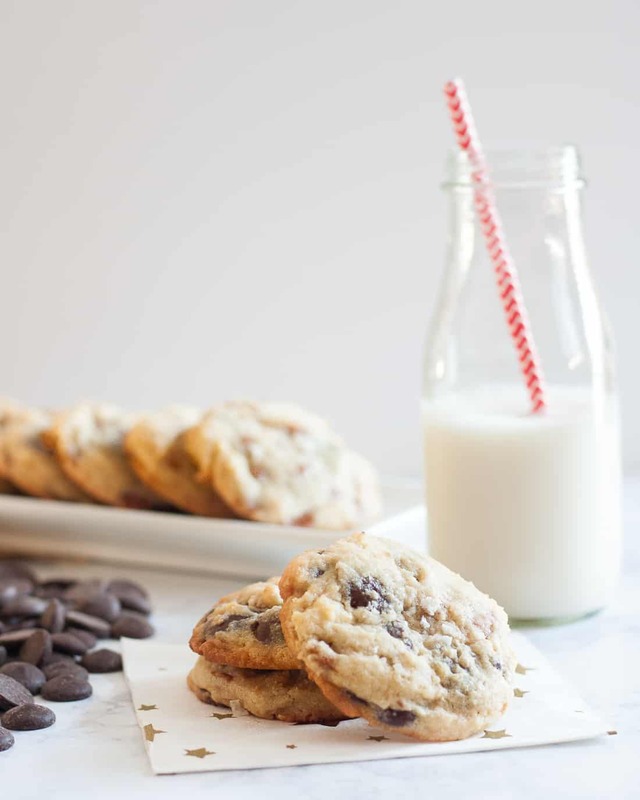 Oh my….I love all the apples things, and I might owe Meaghan some cinnamon rolls next week and these seem like a great option. They’re really good! If you do make them, I hope you enjoy!